‘Jersey Shore’ one of the most epic reality tv shows! 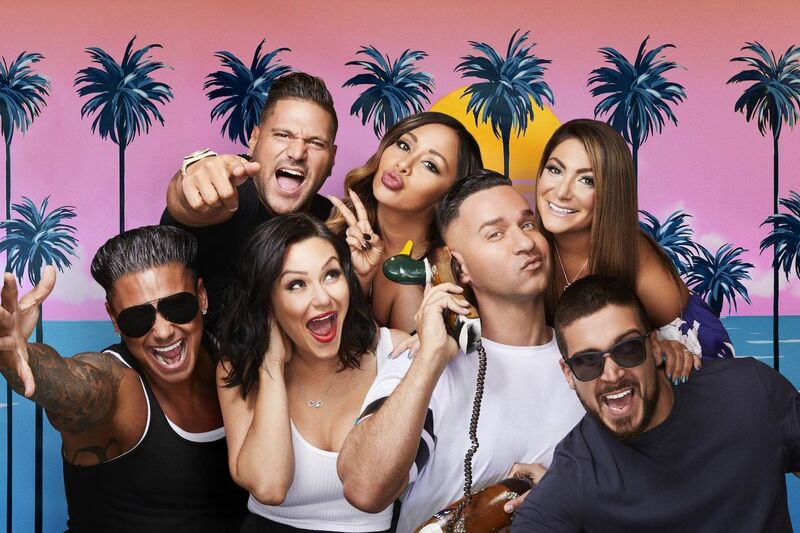 The Jersey Shore has been one of the most entertaining and controversial shows in the industry, with years of crazy moments, fights, controversies and drama the show has gained millions of viewers across the globe. Nicole, one of the stars from the show revealed a huge surprise for the upcoming season! The new season will be shot in a brand new mansion! Nicole was very upset as she entered the house! The creator of the show Sally-Ann Salsano also revealed some details! Imagine how excited the other castmates of the show will be!!?? Sally then gives some hints about the new season! The creator Sally reveals, “[The kids] are all still so wild! They are partying all night. The fights are insane this season and we’ll see a ton of friendships that are shifting.” the fans are also now super excited for the new season to begin with new controversies! New exciting moments await in the new season!